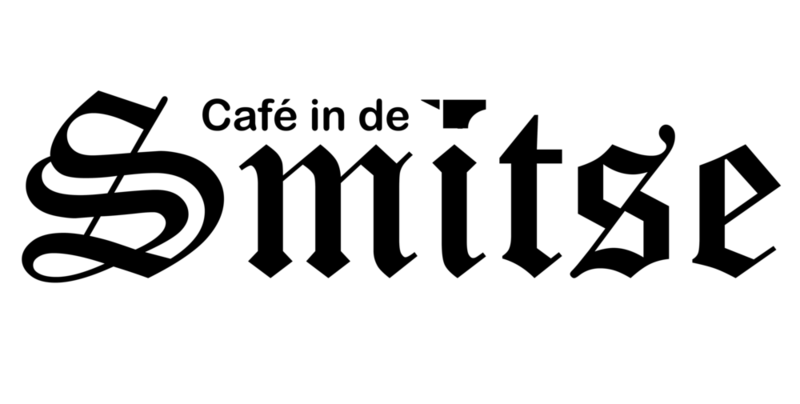 Café in de Smitse operates as a non-profit foundation and has no paid employees. We work with hard working, beer-loving and enthousiastic volunteers who would love to supply you the best beers and have a great time. The Smitse doesn't exist without her volunteers and we are very grateful for them being part of the Smitse family. To show our gratitude towards them we organize awesome activities. At year's end we go on a weekend trip abroad to have a great time together and create nothing but unforgettable experiences. In addition, being a volunteer at our lovely café provides you with learning experiences, such as working behind the bar, improving your social skills and taking part in committees.